May our King have a successful reign. 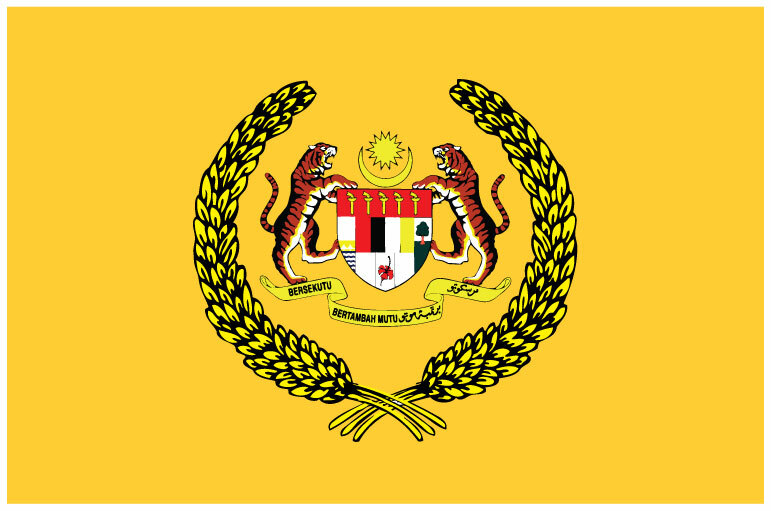 Having said that let me remind all Malays that it is not Raja Melayu but Raja Malaysia, it is not Sultan Selangor Melayu but Sultan Selangor and so on and so forth. 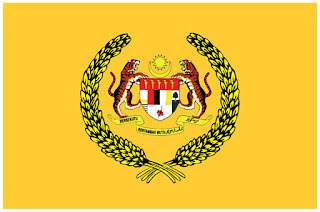 The Royalty has log been looked up by the Malays as Raja Raja Melayu, but no according to our Constitution they are Our Royalty and that means mine as well, I am a Malaysian but not a Malay, and so when you insult the Royalty you insult me and other Malaysians not only the Malays. The recent writings by Malays insulting the rulers has gone a bit too far, I realise we are a democracy and have the right to question almost anything in the country but let me warn you, to go about making allegations that may not be true opens those who do so to the possibility of being sued by the royalty or the state if your allegations are false but woe betide you. I think their Royal Majesties must take all these people who have insulted them to court and sue them, bring them to court and make them responsible for the statements they have made proving to the rest of Malaysians that they are not true and completely false. Their Majesties have a duty to do that to safeguard themselves, the integrity of the office and the name of the Royal Household and to put a stop to these people especially the Malays who are beginning to belittle them. This must be done to stop them undermining the Monarchy. We are a Constitutional Monarchy and the Institution of the Monarchy is so important in our Country. The Kings have a very important role to play in the country, therefore the institution of the Monarchy must be respected, because the King and his brother rulers are the most respectful persons in the country as they are the the heads of Islam in the country in their respective States and Islam is our official religion. Now does that not make them respectable persons? So especially to the Malays especially because you are Muslims and we are not Muslims, remember that the King and his sbrother rulers are our Raja Raja too. I say don't anger us by making baseless insults on our King and the Sultans because they are not only Raja Raja Melayu who belong only to you but they are our Raja Raja as well. Pardon me sir, there is malay saying "Raja adil di sembah. Raja zalim di sanggah"
We just want a just king/sultan.. Imagine Janda Baik in Pahang became a Federal Territory because of gambling debt in London.. Imagine a Sultan is abusing "My Second Home Visa" in order to make profits by selling many thousands on condos to foreigner..